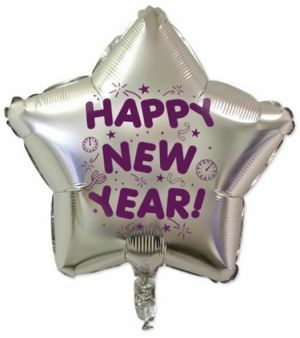 Customized mylar balloons in all colors and sizes (18 inches and 22 inches) - circle, square, star shaped, and heart shaped. Every single foil balloon can be imprinted with your logo, text, or artwork design. 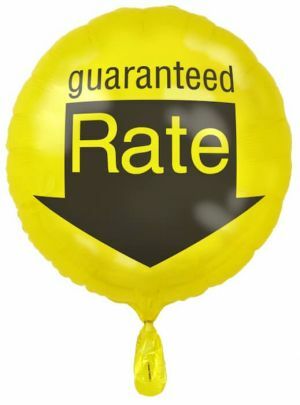 Buy top quality promotional mylar balloons with us at cheap wholesale prices in bulk today. Most of our wholesale custom mylar balloons are made and printed in the USA! Many successful tradeshows, marketing events or promotional campaigns use promotional mylar balloons to attract attention to their booths. People just can't help but be attracted to a bunch of birghtly colored customized mylar balloons floating in or outside of a tradeshow booth. 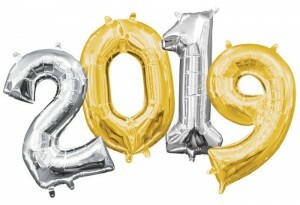 Increase your sales with our huge collection of carefully selected ustomizable foil balloons that will make your company or event remembered for a long time by your target audience. 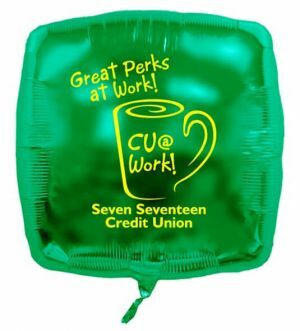 Our custom printed mylar balloons have cheap low prices and are available in lots and lots of colors - we have them in blue, red, green, orange, purple, black, silver, white, pink, burgundy, yellow, lime green, and many more. Be sure also to see the different shapes we have - round, square, heart shaped, and star shaped printed mylar balloons for you to choose and select from. 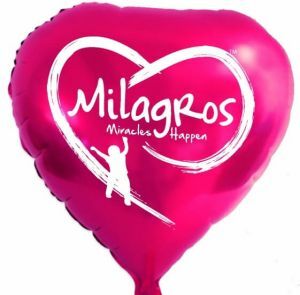 The heart shaped promotional foil balloons are especially popular for Valentine's day, while the round, star shaped, and square mylar balloons with logo are extremely versatile and can be used for all sorts of different occasions. Our branded foil balloons are appropriate for a big list of different occasions and events! They are great promotional ideas and are extremely popular with many of our clients in big huge industries like banking to small restaurants, cafes, or hair salons. Whoever you are, if you order these mylar balloons with logo, you are doing your business a big favor by promoting your own brand and creating brand awareness and loyalty amongst your customers. Custom mylar balloons make both great sinages for your booth and also aweseome giveaways. Your target audience will value these customized foil balloons as giveaways from you, and your brand name will always be remembered by them. It is also always a heartwarming experience to see your clients having a complete ball with your advertising printed mylar balloons out strolling in the streets, at the beach, parks, and other outdoor venues. Custom printed mylar balloons also make special events even more special. For weddings and birthdays, decorating with printed foil balloons bring cheer, pomp, and festivity to the happy occasion. They make these private parties livelier and more joyous! Because our logo foil balloons have a long float time, you need never worry about sagging and droopy balloons. Order your logo mylar balloons from us today! Customers who have ordered branded foil balloons from us always return as happy customers. We make the order process so easy - just following the simple Steps one through six on our website, and your order will be done and placed in a flash. If you prefer to speak with someone live, call us, and we will be happy to assist you with getting your order placed. Order worry free today - great quality print balloons at cheap prices - and see the difference it will make to your business and sales!